Music video by The Lylas performing Voices. © 2013 The Lylas. 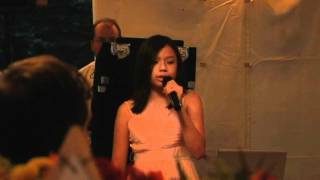 This is Lyla's gorgeous rendition of "Marry You" for Sarah and Steve's wedding. What a special surprise! "The Lylas e seu irmão Bruno"
Video traduzido e legendado pela equipe do The Lylas Brasil. apl.de.ap with Jessica Sanchez, The Lylas & Jake Shimabukaru last night! Video legendado pela a equipe do The Lylas Brasil. 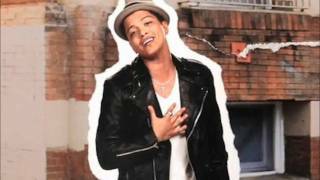 Bruno Mars - Talking To The Mom !